If you are going through a casino injury case due to the negligent or criminal actions of another, consulting with a qualified attorney should be a top priority. Aaron Law Group has a great deal of experience in the field presenting cases to the Las Vegas courts on behalf of their clients. If you are from the Las Vegas area and need help with your casino injury case, call for a free consultation. Hiring Aaron Law Group to handle your casino injury case can level the playing field between you and the party responsible for your condition. 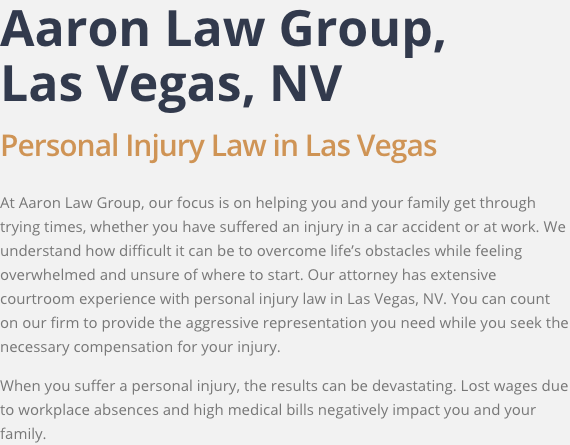 Regardless of whether you are dealing with an individual or a Las Vegas area insurance company, Aaron Law Group is a powerful and resourceful lawyer. If you could benefit from a lawyer who has had much success in handling casino injury cases, call for a free consultation. 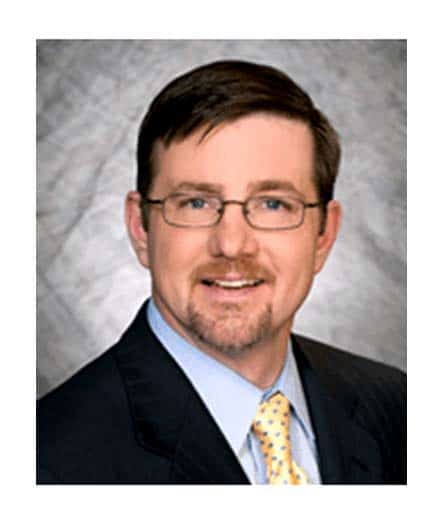 With many years of experience, Aaron Law Group has helped clients successfully get back on their feet. Throughout the years Aaron Law Group has a renown reputation for creating a close client-attorney relationship to make sure clients are properly guided throughout their casino injury case. Anyone from Las Vegas area, who needs compensation after a casino injury should call for a consultation. If you have been seriously injured due to the negligence of someone else, contact a Las Vegas personal injury lawyer immediately. 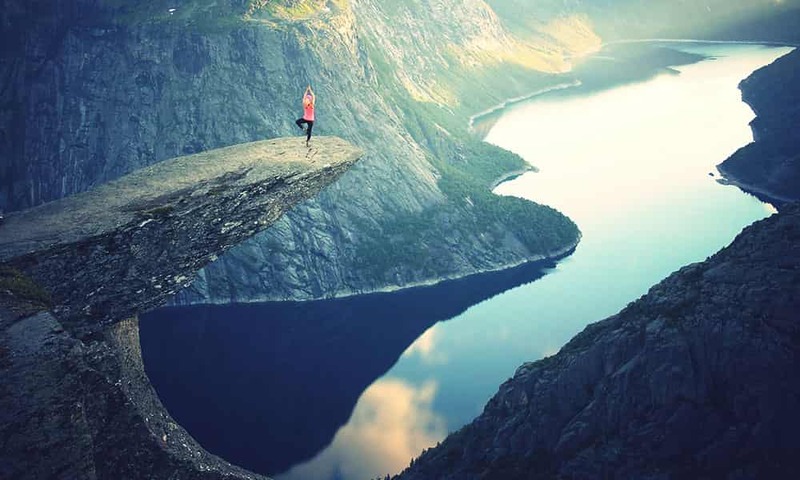 The longer you wait for the more difficult it may be to collect a fair and full recovery in your case. Call today to speak directly with an experienced and skilled casino injury attorney.